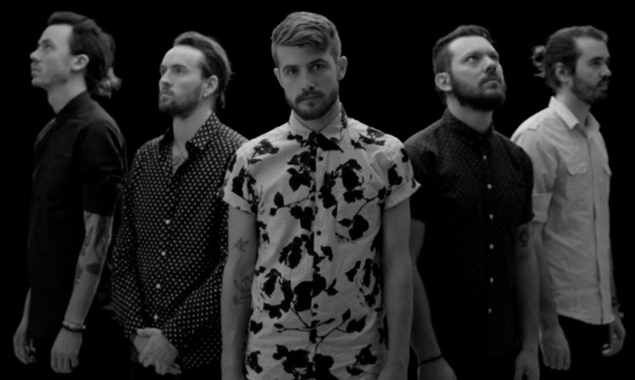 MetalRockNews: Hands Like Houses release official video for "Glasshouse"
Hands Like Houses release official video for "Glasshouse"
Hands Like Houses released the official video for "Glasshouse". The track is taken from their new album "Dissonants". You can watch the video below.